This month we are giving away the Aria Ultrasonic Diffuser and Everyday Oils Essential Kit by Young Living! The Aria™ diffuser is a unique, stylish way to bring the benefits of essential oils into your home. 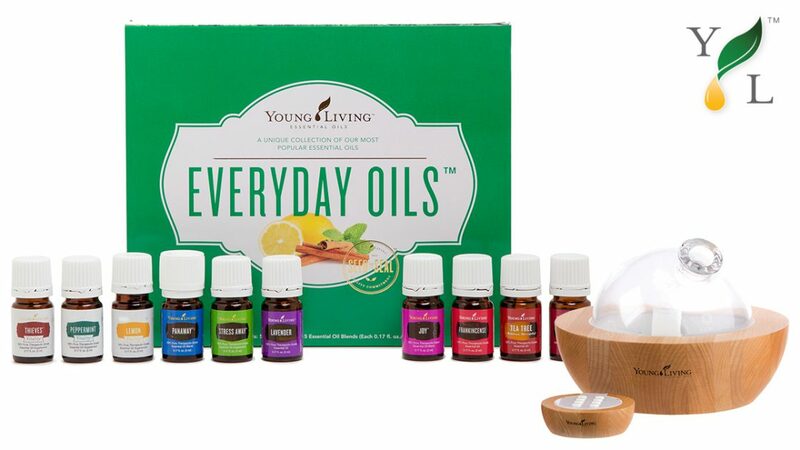 The Everyday Oils Kit contains many member-favorite essential oils and blends. I love young living essential oils!! 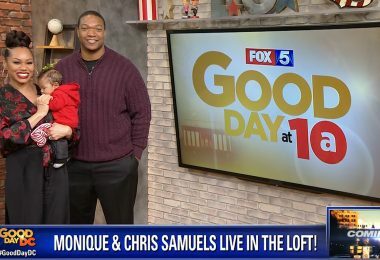 I have been soooo interested in switching to oils for my 3 year old daughter, hubby, & myself! !